Hello music and fun! 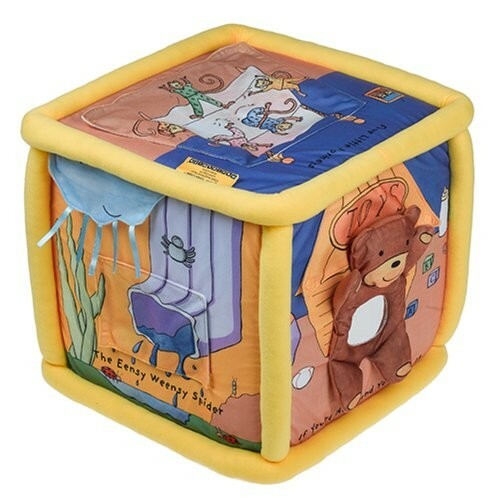 We will sing along, tell stories, cuddle and play for hours with the Together Tunes Block, award-winning toy by Neurosmith. 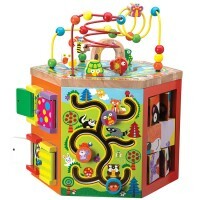 This toddler activity soft cube features 6 exciting activities. 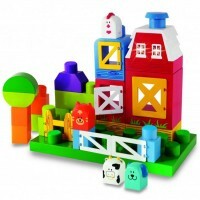 Kids can sing along, dance, clap their hands, and play with the sides of this full of surprises tune block, while listening to 6 classic nursery rhymes songs. Joyful children voices recorded with high quality will you're your child to memorize them easily and make him sing with them, too. 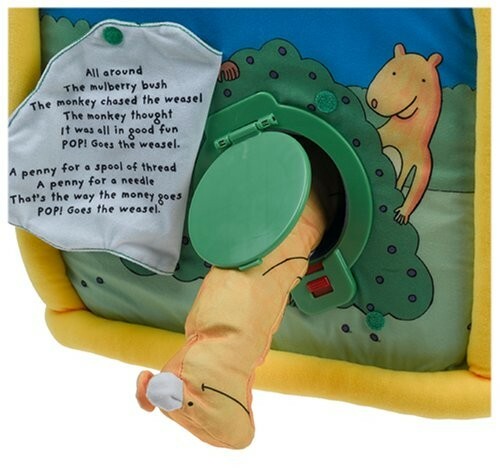 Conveniently printed song lyrics will help parents to share the quality play time with their children. This wonderful interactive musical toy comes with child-friendly illustrations, 3 level volume control, vibrating plush spider and hidden mirror! 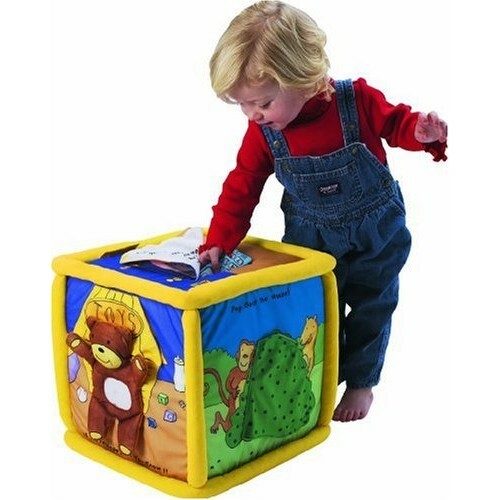 Washable surface of this unique toddler play cube allows this toy to be enjoyed again and again! 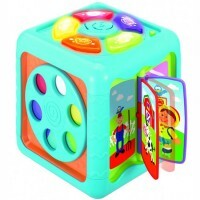 Toddler exploration cube requires 4 C batteries (not included). Together Tunes Block features the following children songs: If You're Happy and You Know it 5 Little Monkeys Old MacDonald Had a Farm Itsy Bitsy Spider The Wheels on the Bus Pop! Goes the WeaselClap your hands, sing and play along!The award winning toy maker Neurosmith designed a new addition to its best seller, Together Tunes Block! 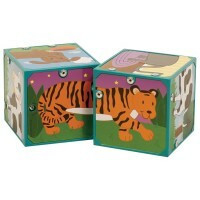 This musical toy cube features 6 brightly illustrated sides, that present 6 favorite nursery rhymes. 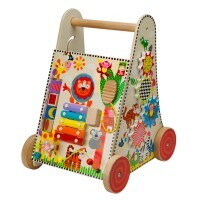 Every colorful illustration for the song has exciting touch and feel play activity. 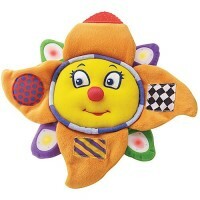 The manipulative activities of this wonderful toddler musical toy include pop-out birthday cake, removable squeaking ant, crinkle meatballs, turn-n-click wheels, pull-out bright star. 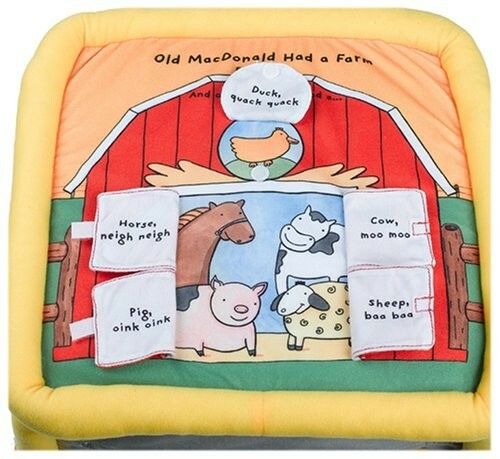 Parents are welcomed to sign along with their tots G all panels of this soft plush activity block have flaps with lyrics. 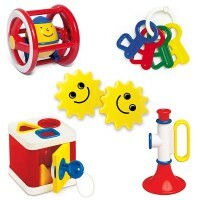 This great toddler musical toy comes with 3 level volume control. 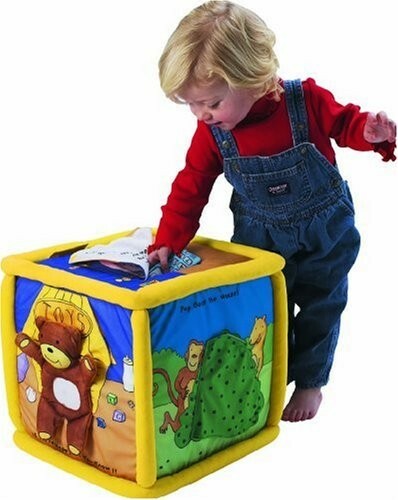 Washable surface of this unique toddler play cube allows this toy to be enjoyed again and again! 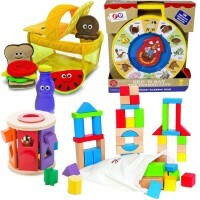 Together Tunes Too activity block is a terrific developmental toddler toy that promotes discovery and hands-on fun! Together Tunes Too block requires 4 C batteries (not included). Together Tunes Block features the following children songs: Twinkle Twinkle Little Star Pat-a-Cake On Top of Spaghetti The Ants Go Marching Down by the Station Do Your Ears Hang Low? Write your own review of Together Tunes Block.